Swedish territory: Yesterday we reported about the upcoming anarchist bookfair in Stockholm. 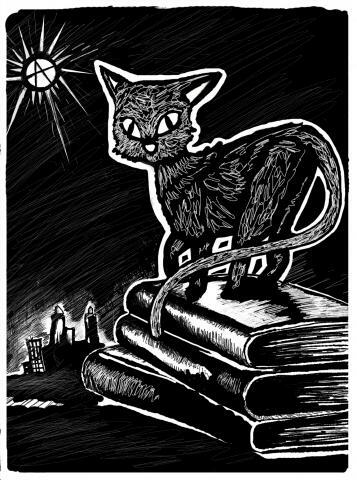 Today we ask you to support the anarchist bookfair in Malmö. It’s time for resistance and revolutionary alternatives! 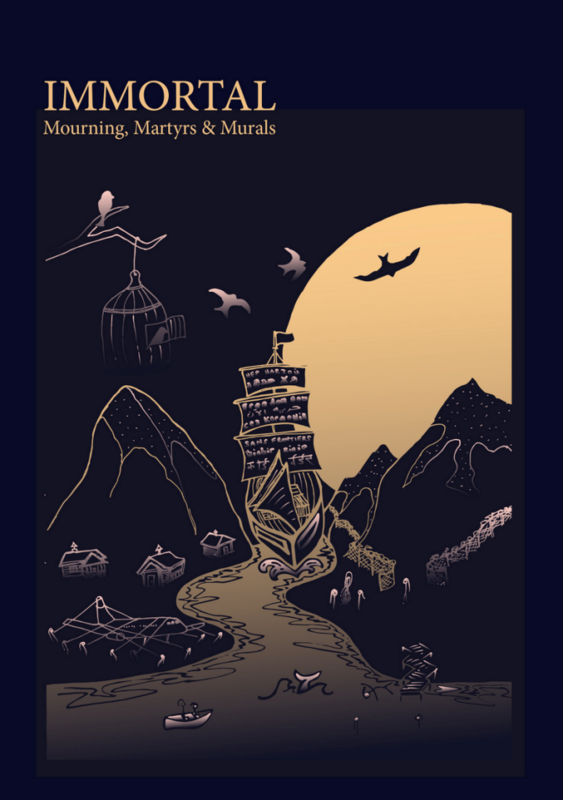 It’s time for the Stockholm Anarchist Bookfair 2019! In April 2017, Anna Campbell made the journey to Rojava to fight with the YPJ in defence of the revolution and the Kurdish people. Eleven months later in March 2018, she was killed alongside Sara Merdin and Serhilden by Turkish Forces while defending Afrin. Their bodies were never recovered. 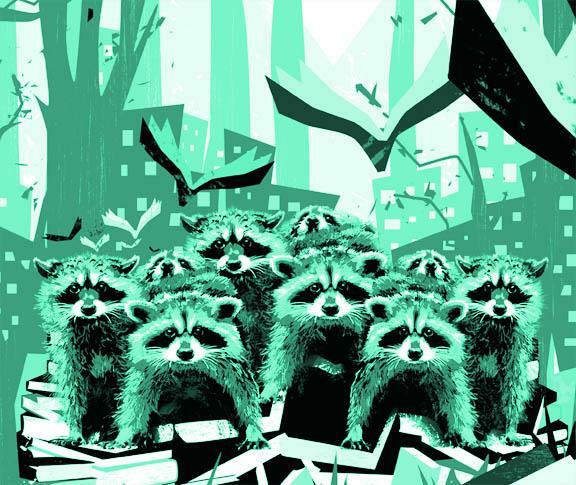 The Invisible Committee: Power is Logistic. Block Everything! Continue reading The Invisible Committee: Power is Logistic. 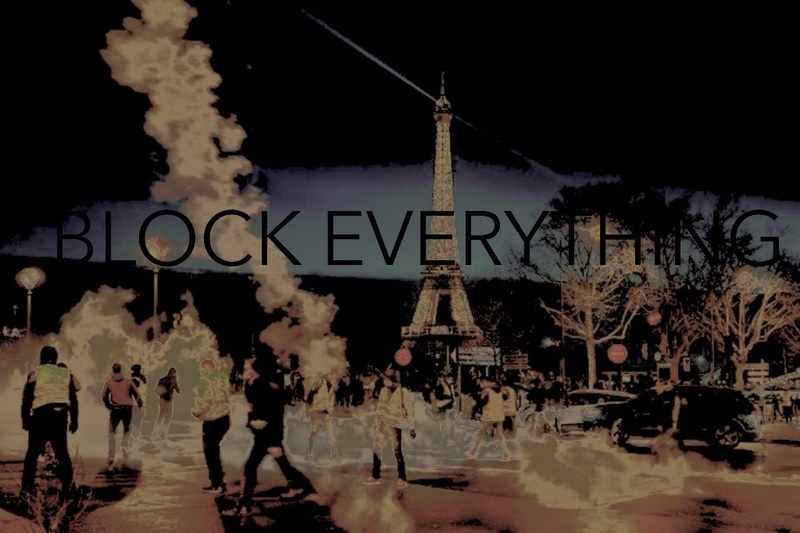 Block Everything! 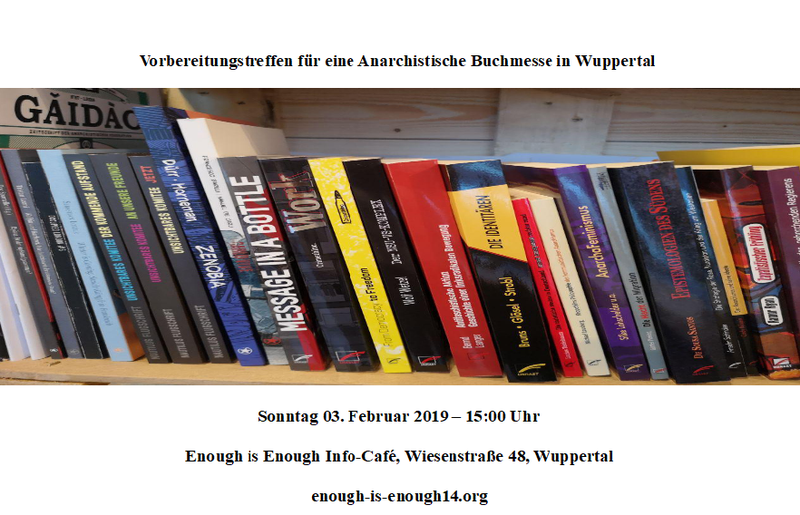 On Sunday February 3, 2019, an open prepatory meeting for an Anarchist Book Fair will take place in Wuppertal, German territory. The meeting starts at 15:00 at the Enough is Enough Info-Café at Wiesenstrasse 48 in Wuppertal. People who have time and want to make the anarchist book fair in Wuppertal possible are welcome. 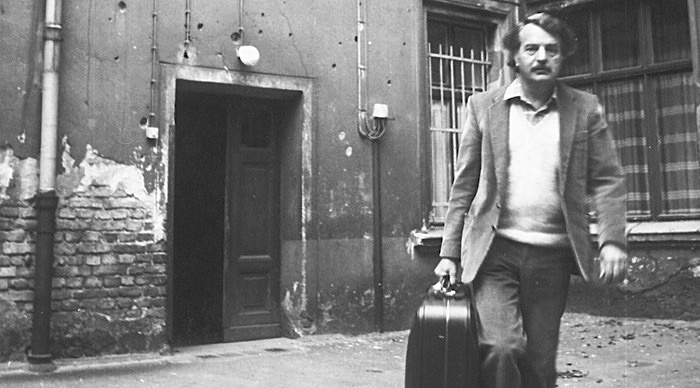 Prague: Public plenary discussion about the Radical Library on 31.1.2019, 19:00. 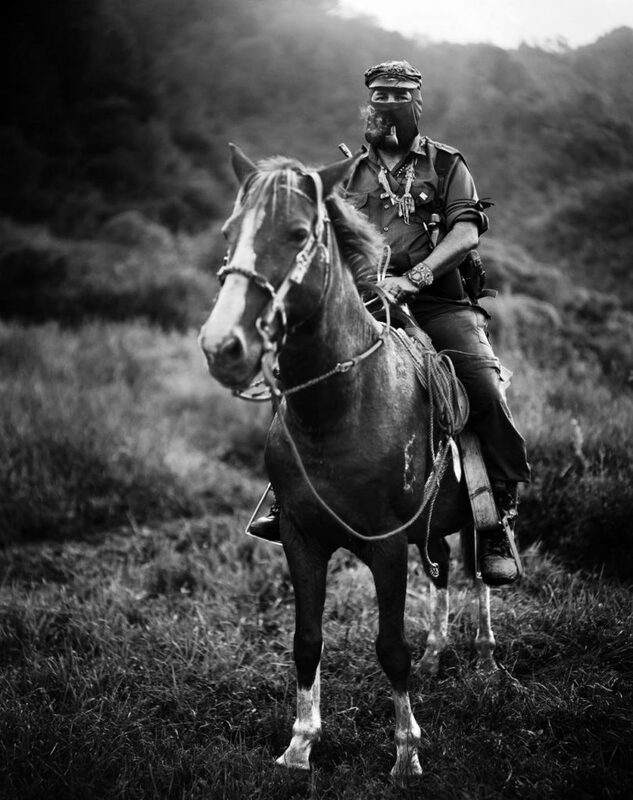 Beyond the city streets and markets of San Cristóbal de las Casas, steep roads wind into the misty mountains of Chiapas, past the Mexican state’s military outposts, and toward the autonomous communities of the Zapatistas, a movement which erupted onto the world stage on January 1st, 1994. The Emergence and Dissolution of Hierarchy. 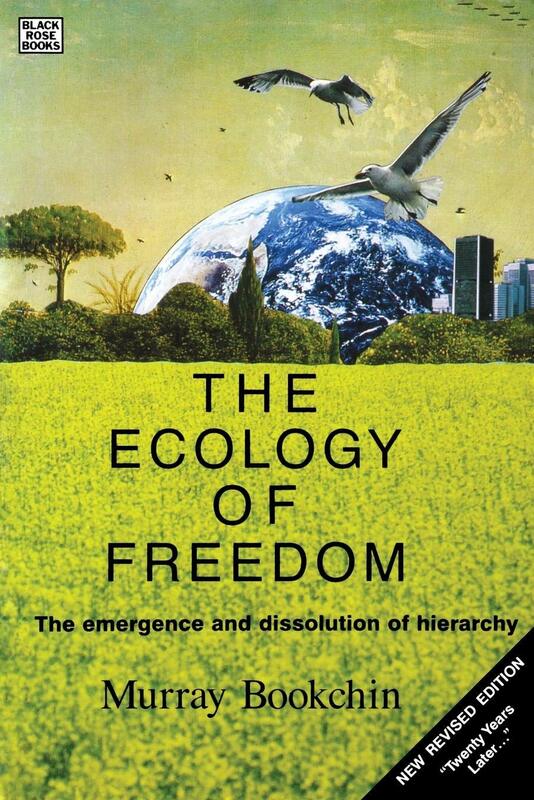 A book, written by Murray Bookchin. 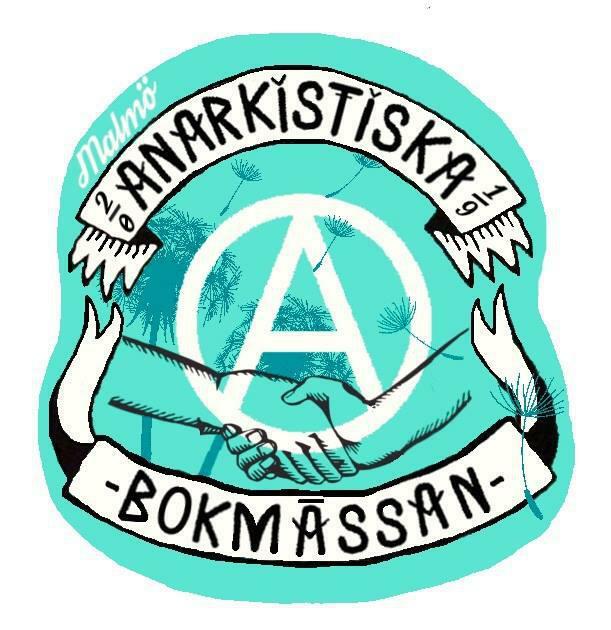 During the weekend of 8-9 June 2019 it is time for Malmö’s Anarchist Book Fair! If you want to get involved in the process: There will be a prepatory meeting on January 22. #GiletsJaunes meets #ClimateJustice: Gelbe Westen, grüne Westen: Wer hat schon Angst, nicht regiert zu werden?